Expensive Health Insurance - Should You Choose Better Coverage? Are you like most Americans who opt for the health insurance plan with the lowest premium? Find out how more people are saving money in the long run by choosing expensive coverage options. Will Your Health Insurance Plan Cover Abortion? 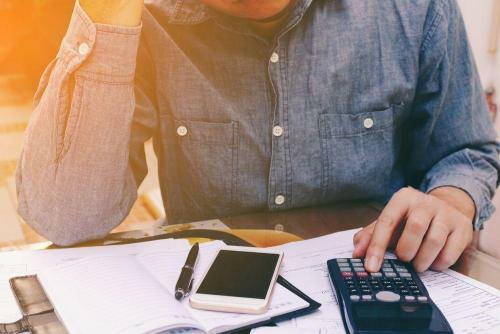 Abortion or induced miscarriages can end up costing hundreds to thousands of dollars if you have to pay out of your own pocket, but will your health coverage cover the bill? Health insurance helps you when you're sick. It can also help you when you're healthy! Here's a list of unexpected health services your plan might cover. PPO insurance is a healthcare buzzword that leaves too many of us scratching our heads. 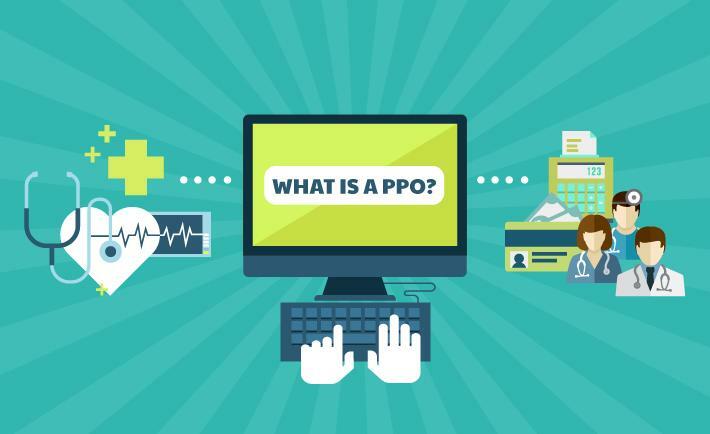 You know it’s one of the most popular health coverage options, right up there with HMO, but what does PPO even mean? How does it differ from those other plans? More importantly, is it the best health insurance option for you? In this article, we’re going to take a deeper look into these plans, including what PPO stands for, the cost, and benefits. Before we do, it’s important to note that there is no definitive health insurance plan that is best. Instead, there are a variety of coverage options that fit everyone’s needs, which means there’s a health plan out there that’s best for you. In health insurance, the acronym PPO stands for Preferred Provider Organization and is one of the most popular types of coverage. PPO health insurance plans contract a network of medical providers, typically made up of doctors and hospitals, who all agree to charge a set rate for their services. By staying in-network, members will enjoy significant savings on all healthcare related costs compared to seeking medical attention outside of the network. One of the most popular features of a PPO plan is its flexibility. While most health insurance plans, like HMOs, require you to choose a Primary Care Physician, Preferred Provider Organizations don’t. You also won’t need a referral to see specialists. Now that you know what PPO means, let’s take a closer look at the inner workings of this type of coverage. For starters, we briefly touched on how Preferred Provider Organizations use provider-networks, but how does that save your money? Well, it boils down to this simple idea. Health insurance companies and medical providers are in the business of making money. While health providers have an extensive list of members, medical providers have the skills and experience to look after the health and wellbeing of those members. Together, they arrange a contract to provide care to the insurer’s members for a predetermined rate. By doing so, health insurance companies will save money by cutting their costs, and medical providers will receive more business as a preferred provider. The arrangement is typically a win-win situation for both parties. Preferred Provider Organization plans usually offer extensive networks, which means PPO providers have contracts with tons of medical professionals and facilities. This allows them to eliminate the need for Primary Care Physicians (PCPs), offering more flexibility. If you live in an area with a limited number of doctors and healthcare facilities, a PPO is more likely to include nearby facilities and doctors in its network. If you’re switching plans and want to keep your current doctor, a PPO is more likely to include that doctor in its network. If you get hurt away from home, you can go to the nearest emergency room without having to pay the higher rate for out-of-network care. There are downsides to this as well, but we’ll jump into the pros and cons of PPO plans a bit later on. If you’re purchasing a PPO insurance plan through the marketplace, then it will still need to cover the minimum essential benefits mandated by the Affordable Care Act (Obamacare). If you opt to purchase your health insurance outside of the marketplace, then the extent of your coverage will largely depend on the plan and provider you go with. Although, most PPO plans provide extensive coverage as they have contracts with a large provider network at lower rates. As with most coverage types, Preferred Provider Organizations health plans will have different levels. 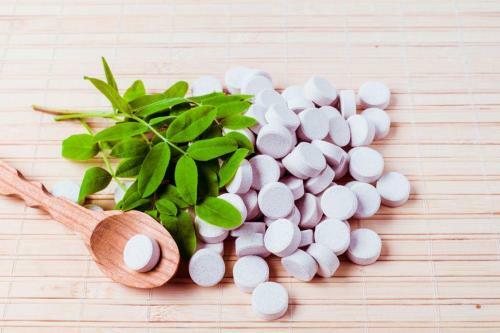 Typically, things like preventive services, injury, and illness will be covered. However, if you need any additional coverage, prescriptions for example, then you’ll want to make sure to choose a plan that meets your needs. If you need to see a specialist, you can make an appointment without having to get a referral from your primary doctor. If you visit a doctor you don’t like, you can make your next appointment with a different in-network doctor — no questions asked, and no waiting for approval from your insurance provider to switch doctors. If you don’t want to see a doctor for routine check-ups, you don’t have to. You have the freedom to seek care whenever you want, and from any doctor in your PPO network. It is possible to find cheap PPO medical insurance, but for the most part, you will pay the price for your health care freedom. To pay for a PPO’s larger network size and greater flexibility in how and when you seek care, a PPO will typically have higher premiums, copays, and deductibles than an HMO. The same rule of thumb for plan coverage applies to plan costs: The specific amount you pay for health insurance expenses depends on the insurance provider you choose, and the specific PPO plan you go with. For example, a single insurance provider might offer more than one PPO plan. Each plan can differ in factors like network size, coverage for prescription drugs and medical services, and coverage costs (like premiums, copays, and deductibles). So a cheaper PPO plan from that insurer could have a smaller provider network or less generous coverage. The simplest way to lower your PPO healthcare costs is to seek care from doctors in your plan’s network. 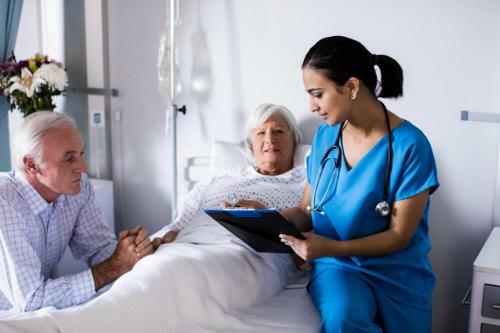 While a PPO will cover services and care you receive from healthcare providers outside its network, it might cover a smaller percentage of the total cost of care. (Generally, a PPO covers 70% of out-of-network visits.) Or the overall cost for that service might be more than the cost of the same service in-network. In short, you risk paying more for any out-of-network services you receive. You’re switching plans but don’t want to switch healthcare providers. - You’ve had your doctor for a while, and you want to stick with someone who knows your health history. You find out that between the HMO and PPO plans you’re looking at, your doctor is in the PPO network, but not in the HMO network. You like to be in charge of your own care. - You don’t want to see a PCP before you see a specialist, and you want to choose from a large network of doctors. 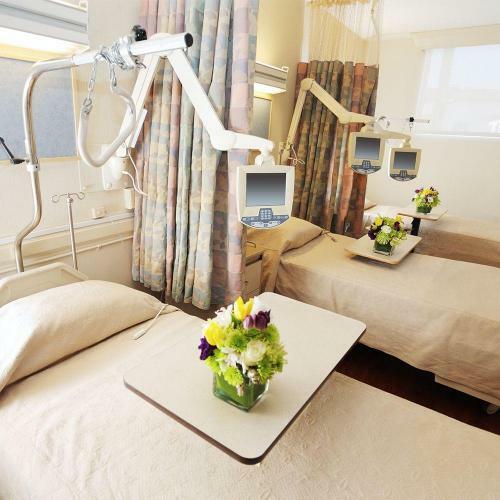 You need access to the closest healthcare facilities. - You live in a remote area with a limited number of healthcare providers, or you travel and want access to the closest emergency room without worrying if you’ll be charged out-of-network prices. You want to see a specialist without having to wait or pay extra. - With a PPO, you can call a specialist today. With an HMO, you have to schedule an appointment with your PCP, pay a copay to see your PCP, and then get a referral – all before you can schedule an appointment with a specialist. You don’t need or want much medical care. - You don’t expect to see a doctor often, but you want quick access to a doctor when you do need care. With an HMO, you have to wait until your PCP has open availability. With a PPO, you can search your plan’s network for the earliest available doctor. Of course, there are many more scenarios that would make a PPO valuable to someone looking for health insurance. Take a look at what you want and need from healthcare coverage, and ask yourself this: Is a PPO’s higher cost worthwhile to address my healthcare needs? If you want to learn more about PPO health plans and whether or not it’s your best coverage option, the best place to start is right here. FirstQuote Health has helped thousands of individuals and families find the perfect policy by connecting them with experienced agents. FirstQuote Health’s quoting tool even allows you to compare the best plans and pricing in your area side by side in just minutes. Getting started is as simple as entering your zip code, and answering a handful of questions so we can match you with the best rates and agents. There’s another great option for finding coverage, which is to go directly to the source. There are plenty of PPO providers for you to choose from, and even more reviews online from past and current members. While it will take a bit more time and research, you’ll still be able to find a great plan by working directly with a provider. To help get you started, here are some of the best PPO health insurance providers available in 2019.